Some old Bella shots, the top one shortly before she died in 2013. Elle était très belle, de beaux souvenirs pour toi. Mary MacADNski: She was a grand lady, the queen of the castle. 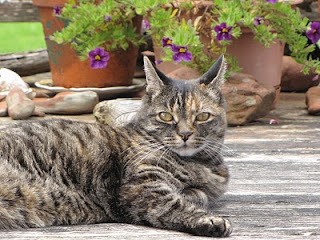 She was a most handsome moggie, Mary...I am sure you still miss her. Mary MacADNski: I do. She was vocal, not too vocal, while my other two and Alma are seemingly mute. Mary MacADNski: She was certainly a cat for that. Mary MacADNski: Oh, you got it right on the nose. She was thin here, not feeling well. Mary MacADNski: Her owl ears were an endearing quality. I borrowed a plastic owl one time as I knew she would love it. AAahh.. so lovely to se photos of your girl again. She certainly found a sunny spot in enjoy her later years. Mary MacADNski: She looks her condition here, but to me 14 was too young for a cat to be dying. OMG I first wrote 134. Lovely puss - it seems she had a happy life. 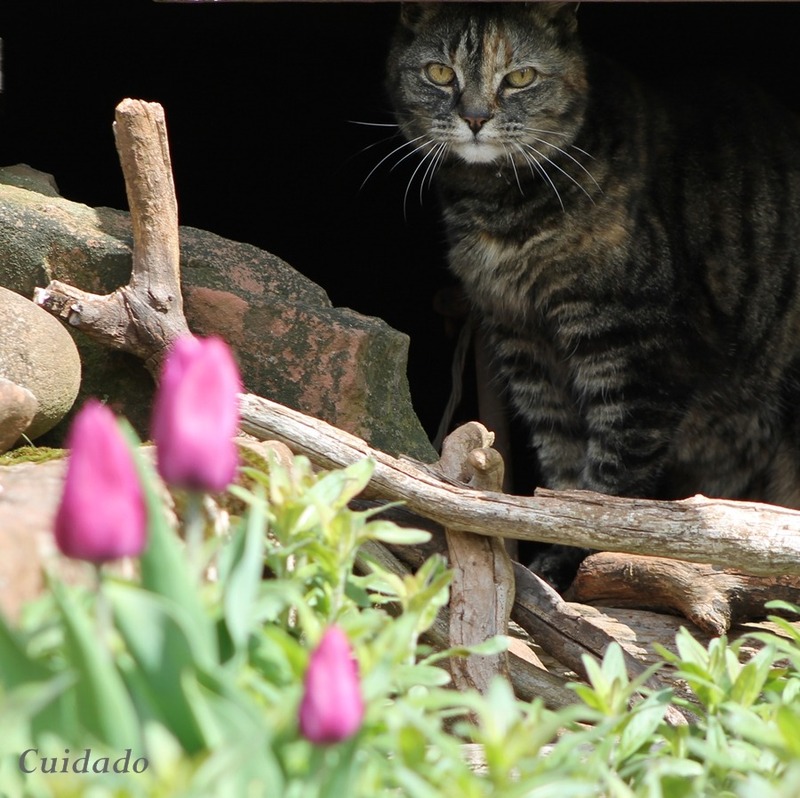 Mary MacADNski: Any cat at my house has a happy life. Very sweet, Mary - and the second shot is world class photography! Mary MacADNski: The second is reminiscent of another that I took of Clarke in or near the same place. I'll see if I can find it.